For completion purposes, I also watched Manhunter and Hannibal Rising. I’ve always loved The Silence Of The Lambs, ever since I saw it at the cinema way back in 1991. This remains the stand out movie in the series. I must admit to preferring Red Dragon over Manhunter (which I enjoyed). Hannibal’s definitely the middle child here. Hannibal Rising was a disappointment. 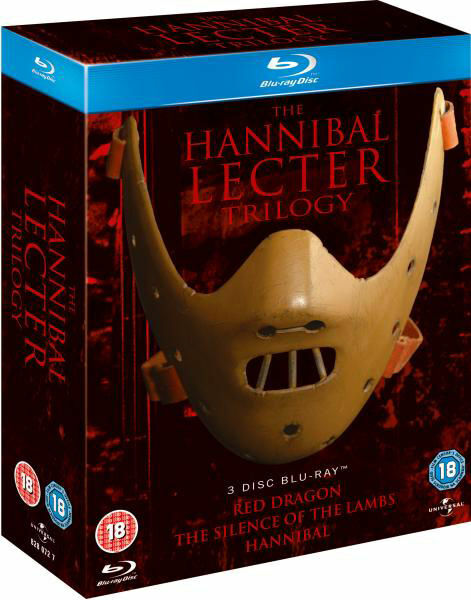 Hannibal Lecter’s still one of my favourite villains and I’m sure I’ll watch most of these, if not all, relatively soon.